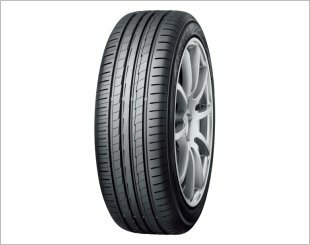 The Yokohama BluEarth AE50 is a Premium Touring Summer tyre designed to be fitted to Passenger Cars. Tyre Profile: 195/55 R15, 195/60 R15 and tyre profiles of same size. 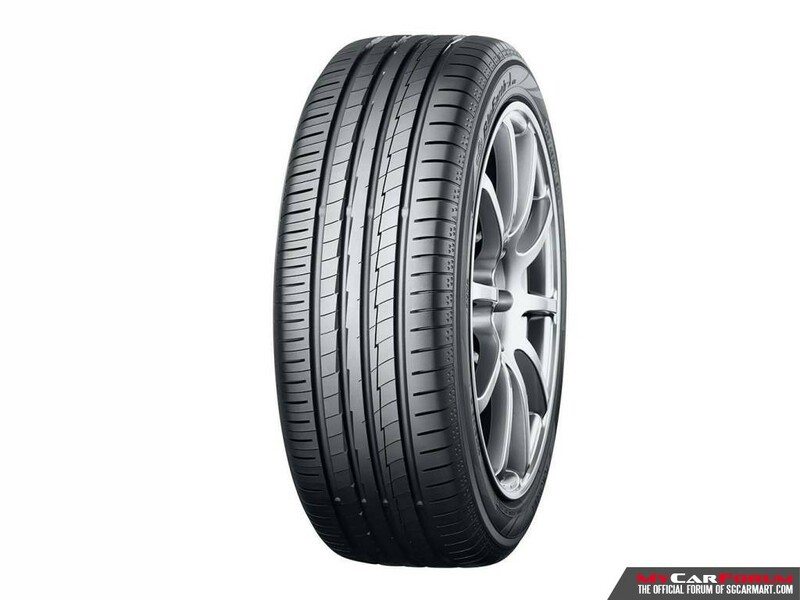 Suitable for drivers having heavy passenger cars, pursuing safety and total balance. - Increase orange oil and adopt double silica. To derive the performance of various polymers and compounding agents to find the best balance of fuel saving, wet grip and long mileage. 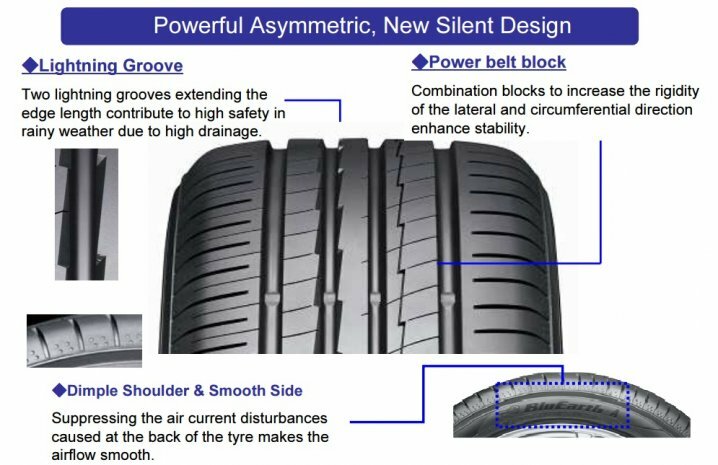 - Adopt tread pattern and construction suitable for heavy passenger cars and reduce the weight simultaneously. - New Silent Design keeping silence after wearing. 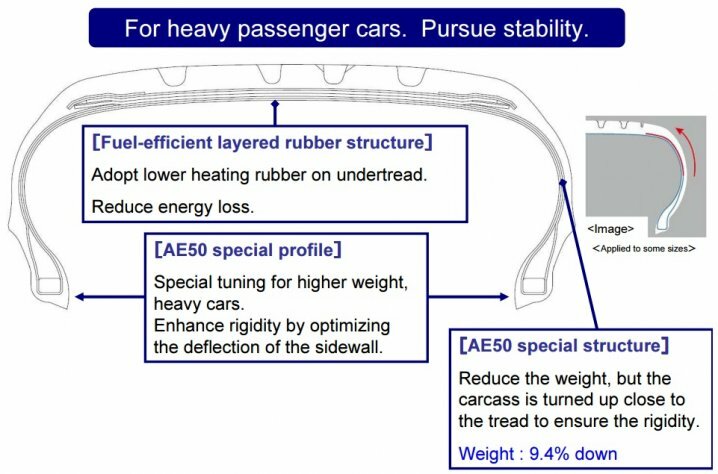 - Not only to reduce rolling resistance of tyre itself, but also we aim to reduce the fuel consumption of tyre on the car. Adopt dimple side design and profile to reduce air resistance. 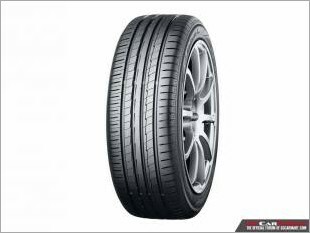 I am interested in the "15" Yokohama BlueEarth-A AE50 Tyres".